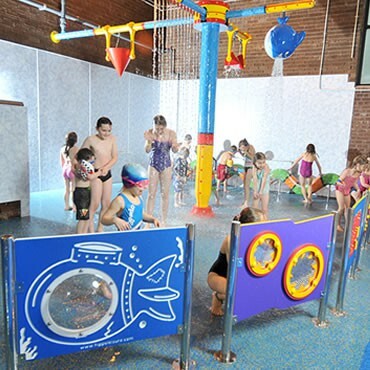 Hippo Leisure are specialists in the design, manufacture, and installation of creative water play products. 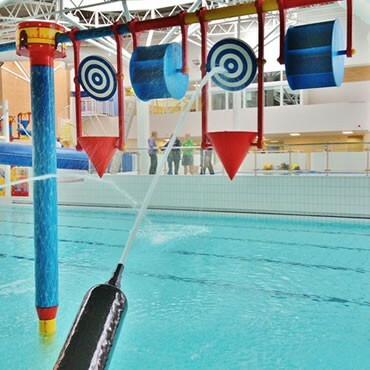 Hippo offers a range of play features that will refresh the pool or poolside of any wet play facility. 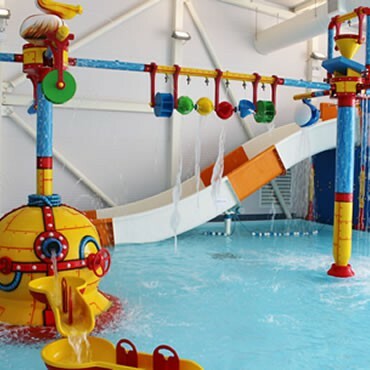 The fully customised product range includes Splash Toys, Water Factories, Play Platforms and adrenaline rushing flume slides. Hippo play features have many benefits. 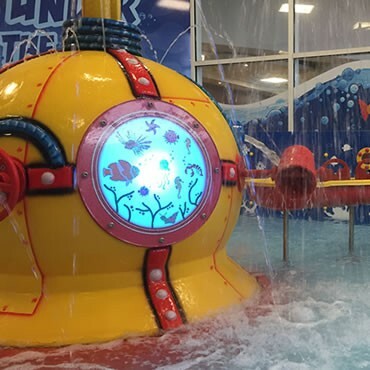 They provide endless fun for children of all ages and abilities, encourage water confidence, create a high visual impact, are easy to operate and maintain and can be installed both indoors and outdoors. 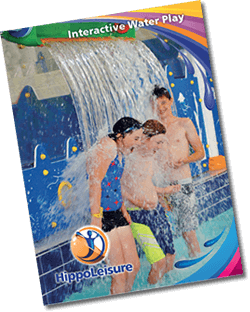 Create an explosion of activity with a Hippo Water Factory! Create a toddler play area with our "mix and splash" off-the-shelf interactive play range. Our sensory wall panels allow children to explore their watery environment by responding to instructions which challenge different stimuli.